To begin with, the Average Days on Market (DOM) for New Home Sales is 48 days. 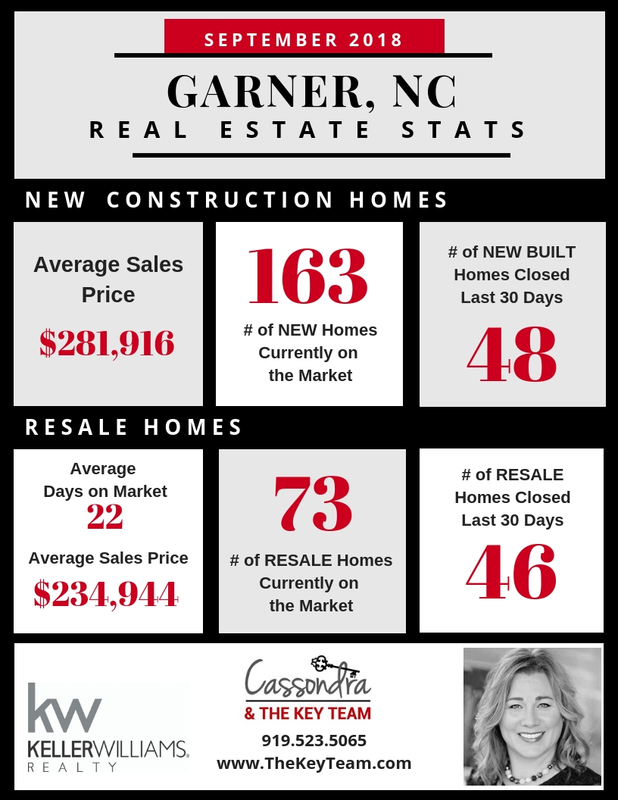 The current inventory for new homes is 163 Active Listings ranging from $184,900 – $699,900. On the Resale side of things, averaging only 22 DOM. If you are looking for a resale home there are 73 to choose from ranging from $129,000 to $1,795,000 with an average price of $324,308. Next Why is Selling Your Home in the Fall One of the BEST Times? Previous Hurricane Prep Checklist – Better Safe Than Sorry! !